Are you looking to indulge yourselves in the Vegas-style fun and excitement at your next corporate events, house parties, birthday parties, wedding parties or any other events in Oakland, CA? 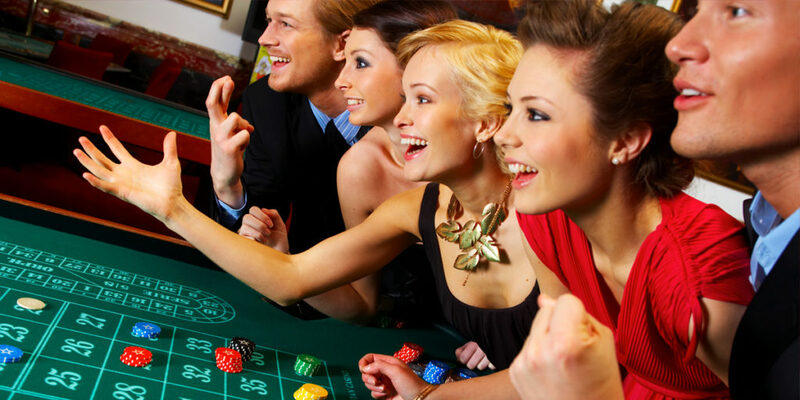 If yes, then BAM Casino Parties is there to help our customers with the jaw-dropping experiences! We have the best and experienced party planners to offer several customized packages as per the specific budget, ideas, and needs! From the much-awaited house parties to awesome corporate parties and from a single party to a huge entertainment package, we, are able to create your Oakland casino party a complete successful bash. We serve in Oakland and the surrounding areas as well. Planning a party or any event in Oakland! All the fun-filled excitement and thrilling parties can now be delivered to your doorsteps. It’s a perfect time to celebrate and your guests will surely enjoy a wonderful time. 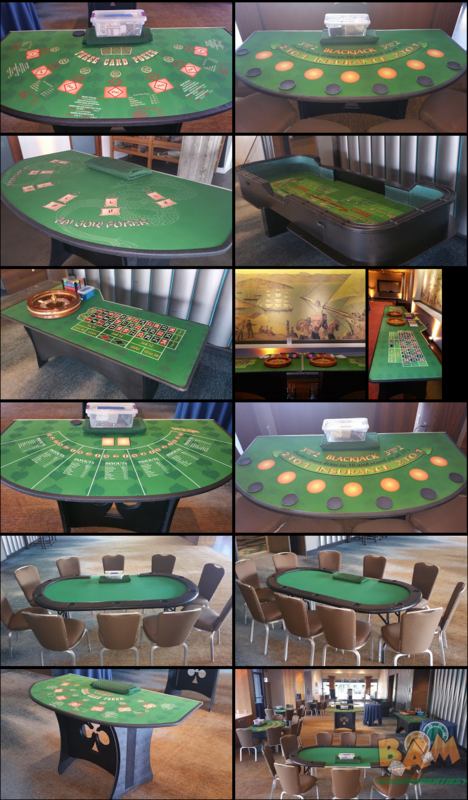 Casino parties and Poker Parties are now one the most popular ones to turn your boring events into a huge entertainment package. You may be a party lover who enjoys having fun and let’s just not forget that we can please any type of gathering, special occasions or business events. BAM Casino Parties Oakland helps you capture all the fun, allow you to create endless memories and throw an unbelievable party bash! Get crazy and go with the flow! Rent directly to your desired event spaces! Leave your stress behind and dive into a new world of fun gaming with our specialized team. Our team is a unique combination of experienced casino dealers, friendly staff, and trainers who are experienced in heating up the spice to your parties thus offering your guests with the unforgettable experiences for the lifetime. Our dealers will assure that you have the best time at the event and, a party atmosphere that you haven’t imagined yet. We genuinely know how to plan, arrange and execute your ideas so that you can fulfill your party needs within a single go. Daly City, Colma, San Bruno, San Mateo, Millbrae, Hillsbourough, Burlingame, Foster City, Belmont, San Carlos, Redwood City, Atherton, Menlo Park, Palo Alto, Los Altos, Mountain View, Sunnyvale, Cuperito, Saratoga, Campbell, Los Gatos, Santa Clara, San Jose, Milpitas, Fremont, Newark, Union City, Hayward, Castro Valley, San Lorenzo, San Leandro, Alameda, Emeryville, Berkeley, El Cerrito, Richmond, San Pablo, Hercules, Benecia, Vallejo, Martinez, Concord, Pleasant Hill, Walnut Creek, Lafayette, Orinda, Moraga, Alamo, Danville, San Ramon, Pleasanton,Livermore, Pittsburg, Antioch, Brentwood, Portola Valley, Half Moon Bay, Pacifica, Sausalito, Tiberon, Mill Valley, Corte Madera, Larkspur, San Rafael, San Anselmo, Fairfax, Novato, Petaluma.